Original 1.8 TSI 4WD is thirsty. Unusual looks not for everyone. Lost a star due to very high number of faults and problems. 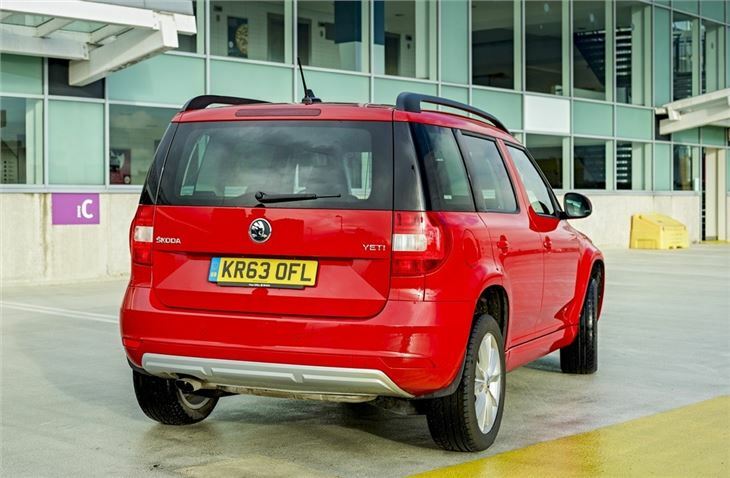 Combining the best parts of a compact hatchback and an off-roader, the Skoda Yeti is labelled as a 'crossover' in a similar vein as the Nissan Qashqai. 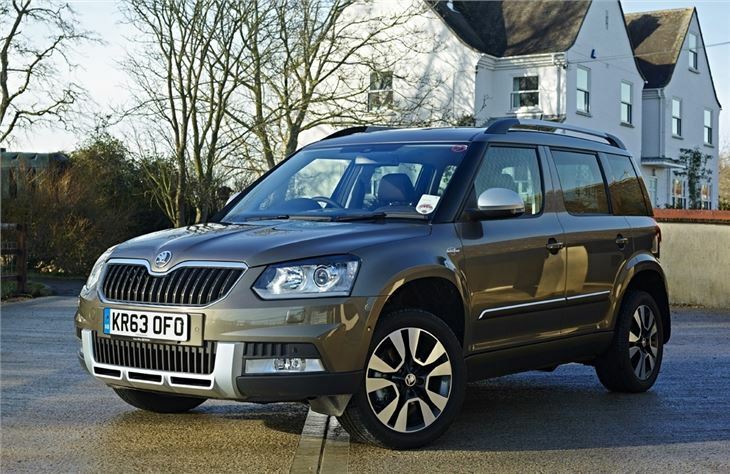 It may not seem like an obvious mix but it works very well with the affordability and running costs of a normal hatch blended with the extra practicality and chunky styling of a 4x4. 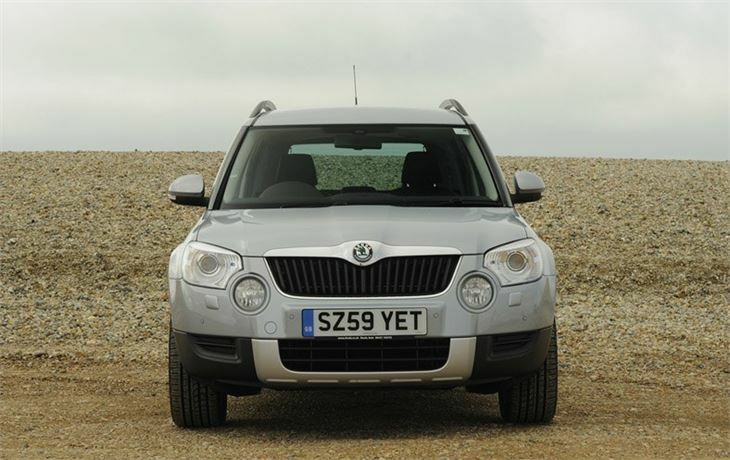 The result has been a huge success and the Skoda Yeti is a great family car that's versatile and roomy. It was facelifted in 2014 with new styling, bringing it in line with other Skoda models. 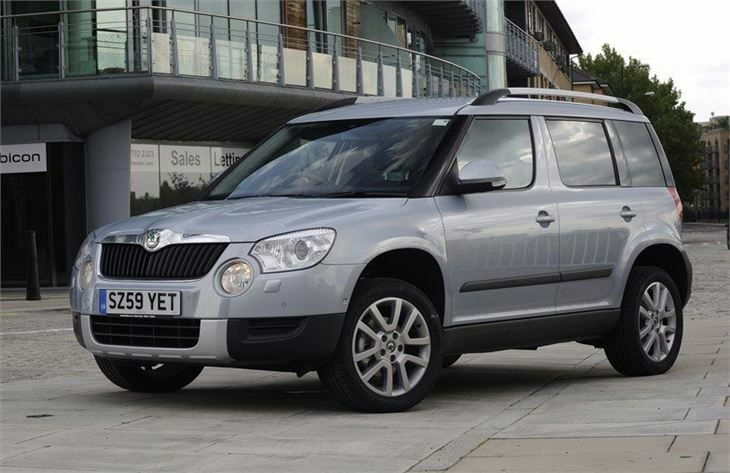 There are now two versions - the standard Yeti and the more ruggedly styled Yeti Outdoor. Regardless of which one you go for, the formula that has made the car so popular with buyers remains the same. 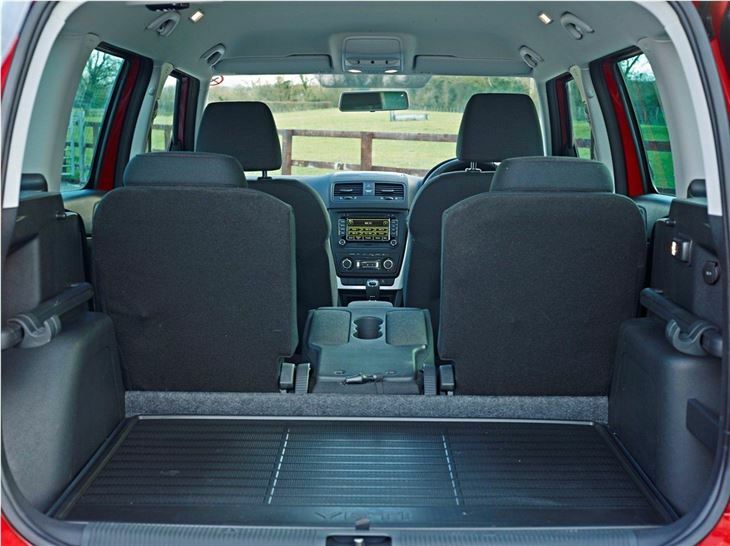 Inside there's plenty of space for four adults, with impressive legroom for those in the back, plus a large boot. 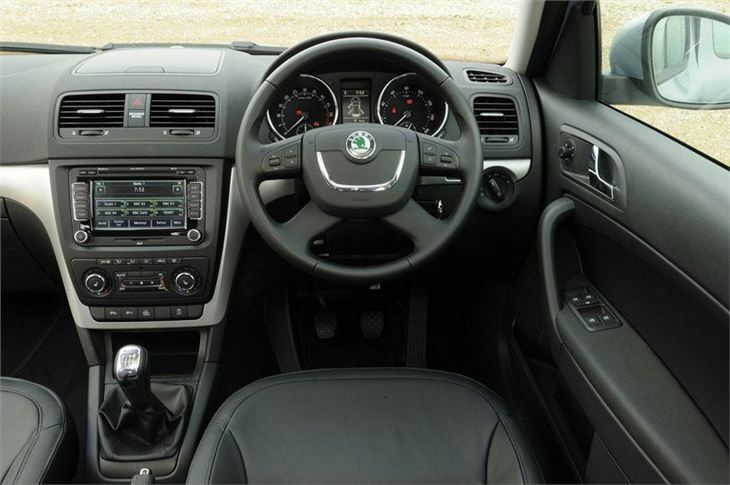 The tall shape helps in terms of headroom and makes the cabin feel light and spacious. 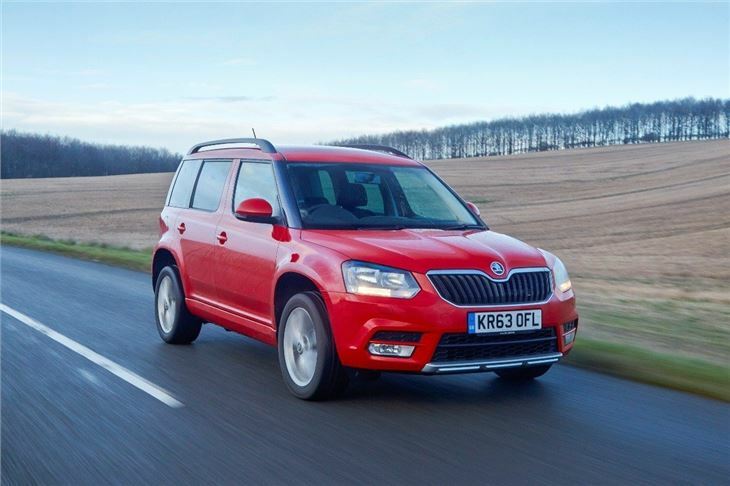 Thanks to a forgiving ride, it's incredibly comfortable too and means long journeys needn't be a chore. 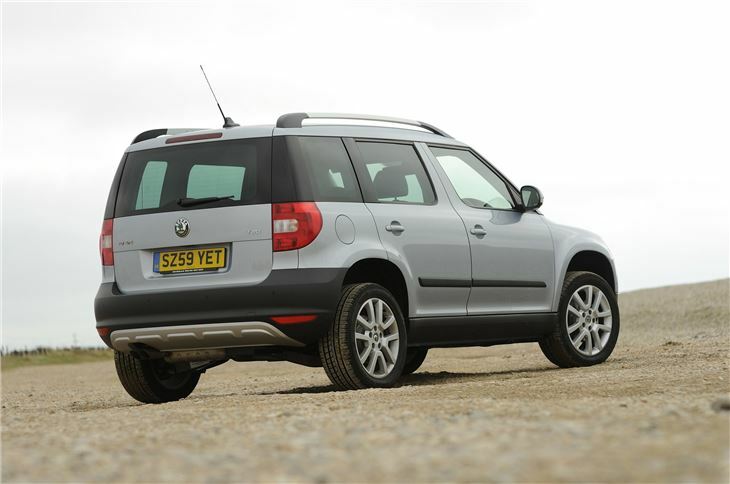 Like many cars of this ilk, it's available with four-wheel drive, which is useful in slippery conditions or if you regularly tow a trailer. 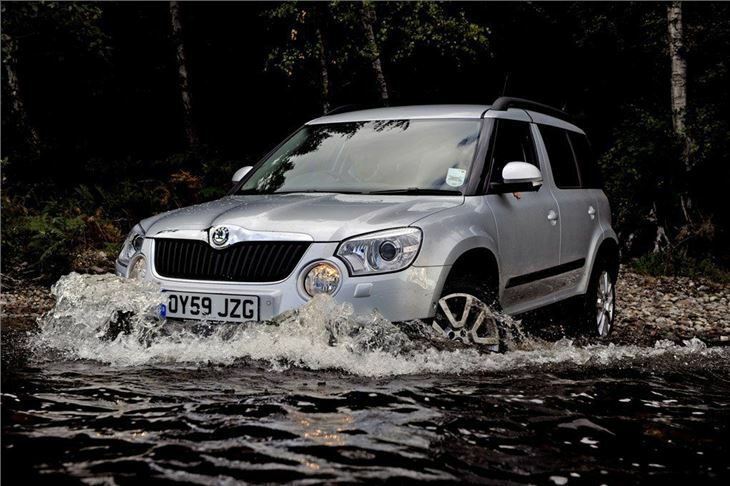 But what does surprise is how genuinely capable the Yeti is when tackling off-road terrain, even in situations where you might expect a traditional 4x4 to struggle. 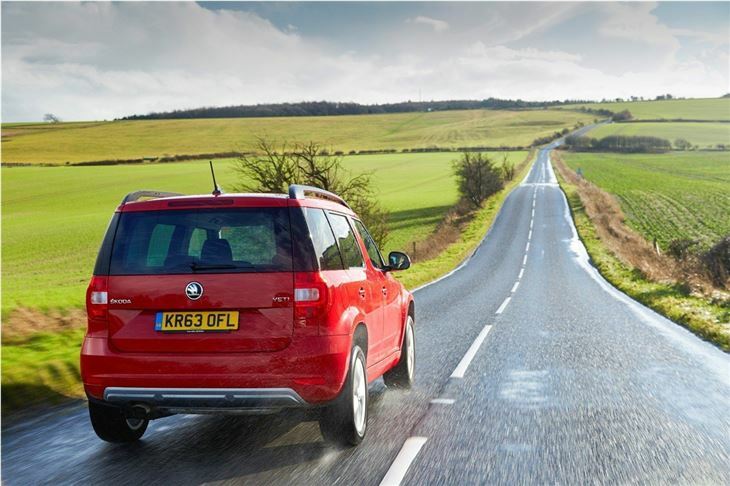 It's just as good on the road with neatly responsive steering, good body control in bends and a positive gear change. 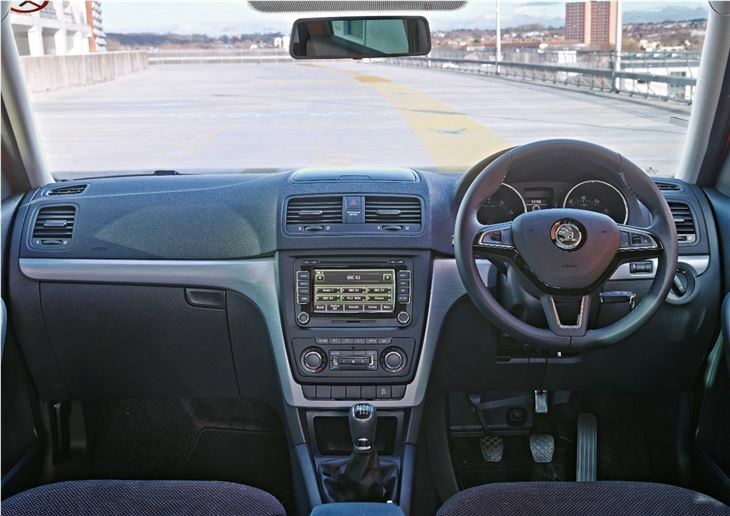 As a result it's easy to drive and park in town, but also composed at motorway speeds and will happily cruise along with minimal fuss. 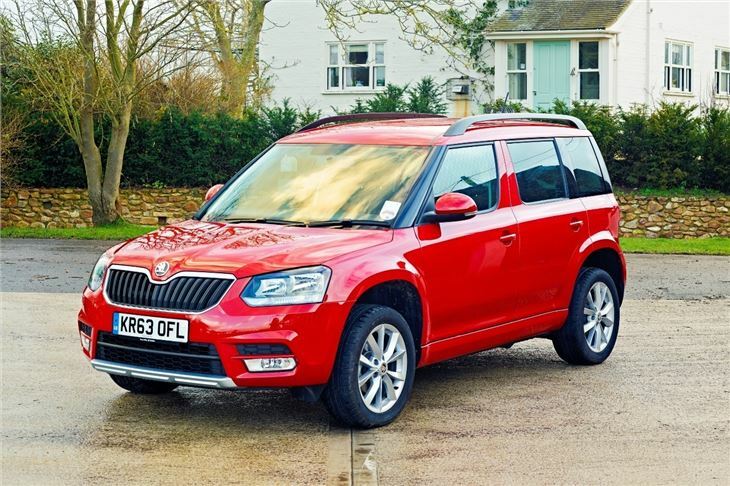 This is helped by a good choice of engines including the 2.0 TDI (available with three different power outputs) that's found across the Volkswagen, Skoda and Audi ranges. 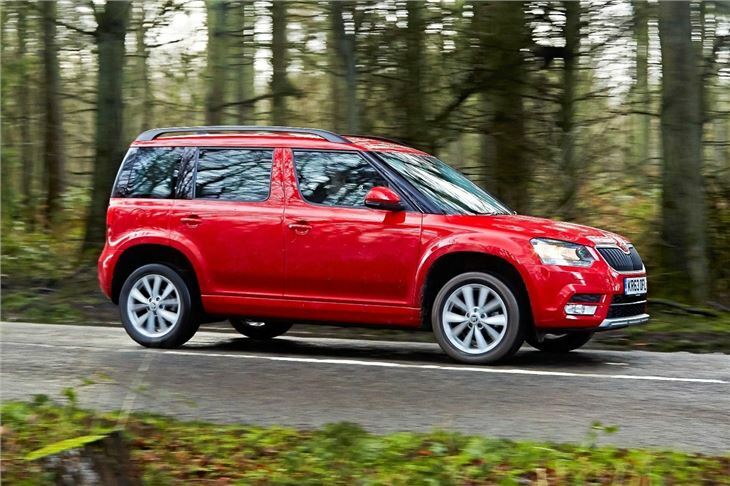 The entry-level choice is the 1.2 TSI, but don't be put off by its small size, thanks to a turbocharger it offers surprisingly nippy performance and good fuel economy. A superb runner, comfortable to drive, which has never let me down.